ever since our return from our holliday in Japan (in 2008), I've been itching to get to work on the 12 hours of video footage that I brought back, but always something came up and got me 'sidetracked'. By popular demand I've conceded to post an outtake of the documentary I'm still in the process of making (which is titled: "Japan, ancient & modern"). This clip is the famous footage of the Buddhist beggar monk in the streets of Tokyo, enjoy! Today the new website for rock band Toyz was put online (this commission was a sequel to designing the artwork for their new CD, see below). 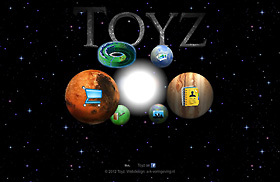 Visit their website at www.toyz-web.com. 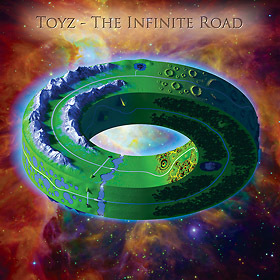 After a long implementation process, with lots of 3D modeling, the time has finally come: the artwork for the CD "The Infinite Road" by instrumental progressive rock band Toyz, has been sent to the printshop. 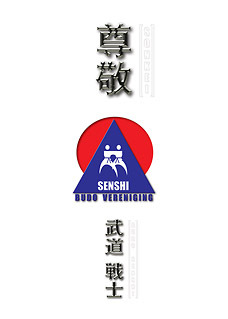 The design of the new cover for the Sonkei magazine for the Budo Senshi club was finished and submitted. Due to the official registration of Images & Music (AKV) as a company, the website of Images & Music has been thoroughly overhauled and professionalised. This of course took some time doing, but as thy say: the end justifies the means! 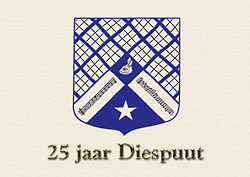 The booklet that will be offered to the former members of debating society Diespuut at the celibration of its 25th anniversary, has been completed and was sent off to the printshop today. 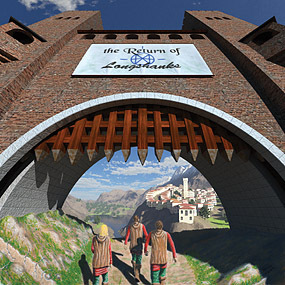 Release of the CD "The Return of Longshanks"! in the presence of Bregje and Inge and several close friends, André, after a short speech, officially handed the first copy of the Longshanks CD to singer Alex. After that, all of the other attendees were given their copies, and bottles of champagne were opened to toast to the successful conclusion of this project and to the start of future ones. Then the updated and new pages of the Longshanks website were put online (the TRoL-CD-page, the Homepage and the Music-page) and, of course, the CD was played! As of this moment, the CD can be ordered via the Longshanks website! To do so, visit the Music page. The Longshanks CD will be out soon! Today. 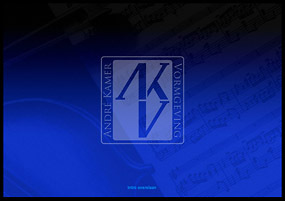 the last part of the CD artwork, the booklet, was sent to the printshop. Consequently a few pages of the Longshanks website have been updated as well, e.g. some of the songs images. The illustration for "In the Desert" was edited: thunder clouds and lightning have been added to the landscape. Curious for the result? Click here! Release of "I Love the Road"
For the last recorded track of the CD "the Return of Longshanks": "I Love the Road", a photo collage was made to express the atmosphere and feel of the song. This 5:08 minutes track is a true 'road song': an up-tempo rock song, influenced by the likes of Micheal Schenker (a song that makes you want to push the pedal to the metal!). 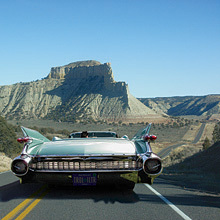 The image was composed of three seperate elements: the landscape, the car and the driver, all cemented together in Photoshop. 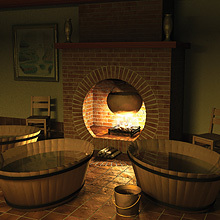 News items of previous dates have been moved to the Archive.